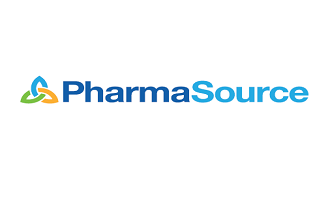 We have achieved this total outsourced solution through the strategic acquisition of Point of Care, provider of nursing services, and Star, an outsourcing and resourcing company that delivers sales, marketing, medical and clinical people for the Irish and UK healthcare market. 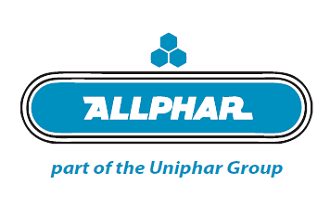 Allphar our supply chain solutions business and Pharmasource, provider of access and sourcing solutions for unlicensed medicines continue to enjoy significant organic growth. With our highly experienced team we are proud to be seen as the partner of choice in quality, innovative and customer led commercial and clinical services for the Pharmaceutical Industry. We believe our fully integrated value chain solutions will provide us with a significant competitive advantage over our main competitors in this environment. The Uniphar Group believe that due to our continued commitment to constantly improve, evolve and innovate our business will fast become a market leader in both designing and providing bespoke commercial and clinical programmes for our Manufacturing Partners. Uniphar Manufacturer Services is an important growth area for the Uniphar Group. We believe that we have the expertise, resources, relationships and access to innovation to achieve market leadership in Ireland and the UK over the next 3 years”. Padraic Dempsey, MD Uniphar Manufacturer services.